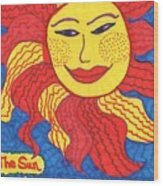 Tarot Of The Younger Self The Sun is a drawing by Sushila Burgess which was uploaded on May 13th, 2018. 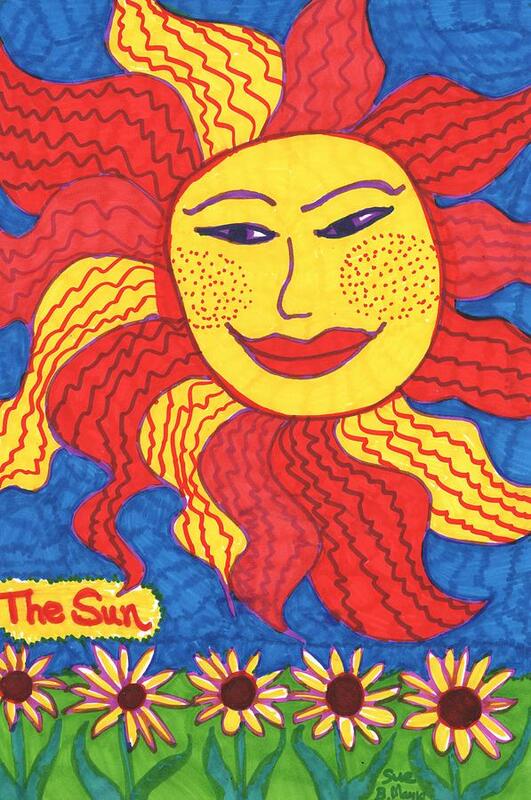 The sun smiles benevolently,circled by swirling flames, against a deep blue sky, with sunflowers growing below. 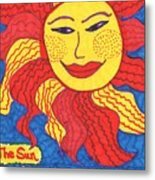 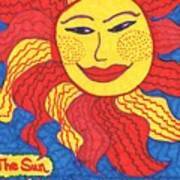 There are no comments for Tarot Of The Younger Self The Sun. Click here to post the first comment.